Discussion in 'Pin Trading' started by ItzaPinfan, Dec 17, 2018. I have these available, plus some more still in my pin bag. Will post those when I get home. 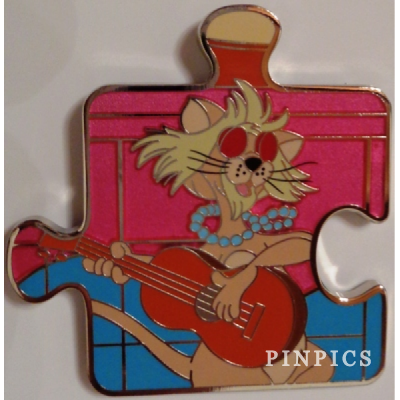 I’m looking to trade for puzzle pins, but do not have any puzzle pieces to trade. 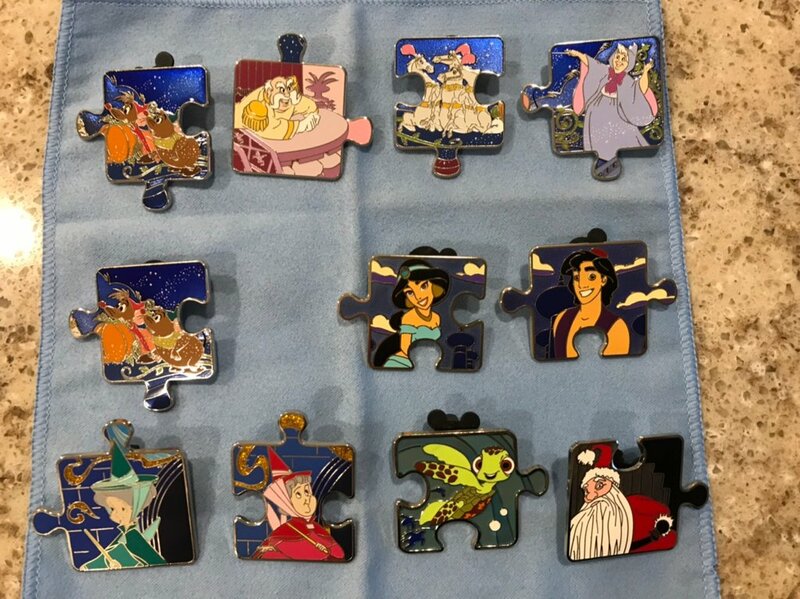 Let me know if you have any of the ones pictured (and not Xed out) and will trade for other pins that aren’t puzzle pieces. This is for a friend, so I don’t know all of the characters pictured. Thanks! 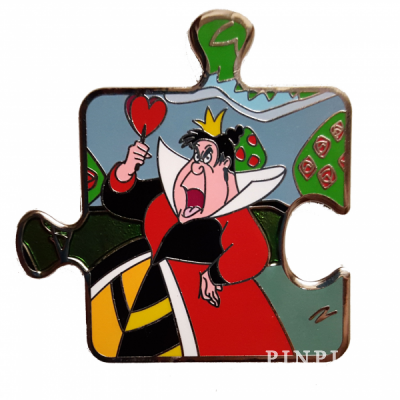 Will you trade for non puzzle pins? I have the Cinderella King available to trade, as well as the Cinderella blue dress chaser of that same set. 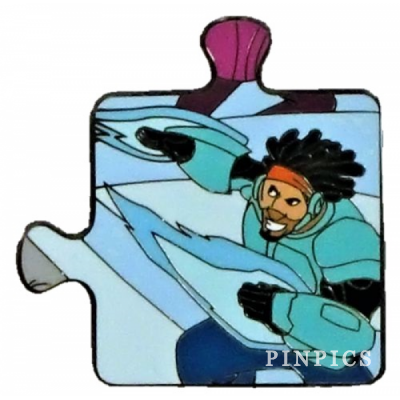 I am not looking for any puzzle pieces (at this time). But... 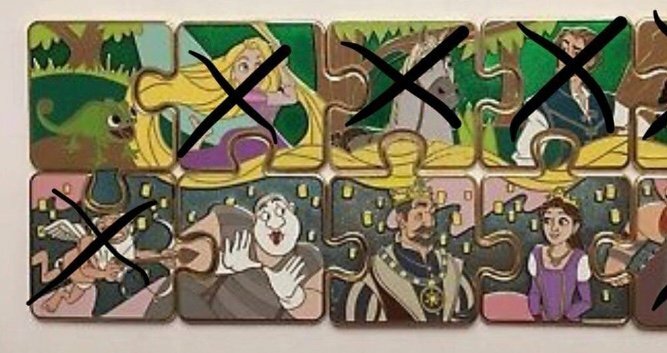 I am trading nine of the Haunted Mansion Character Connection Puzzle released 12Nov2015. (Stopped collection haunted mansion.) 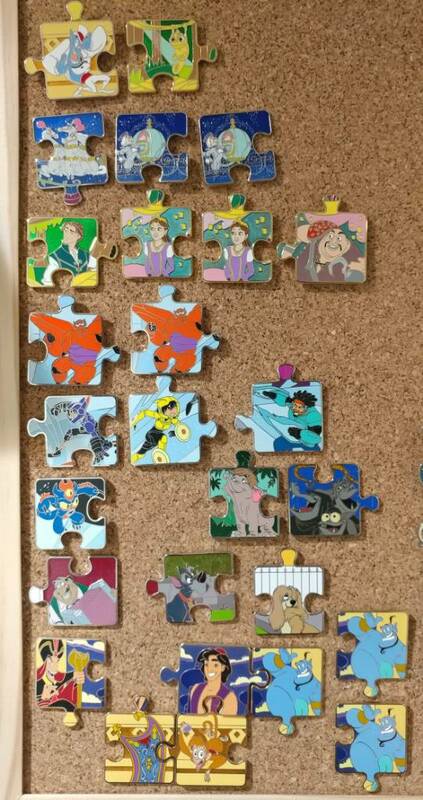 All the pieces are up for trade except one chaser (pin #113381)… which I never could find. So if anyone is trying to complete this Haunted Mansion set... PLMK. I lean towards trading it as a set, but I am open to other offers. I am new here! But I have a bunch of these for trade. I’d love to get Marie and any of these are available. But I need to post a few posts before it will let me post any links. So here is my required 3. But after I’ll make sure to add the photos. Imgur I can’t seem to figure out how to get pictures on here but this is as close as I can seem to get. I only know how to post images through Tapatalk. Something to try, if you don’t mind downloading the App. 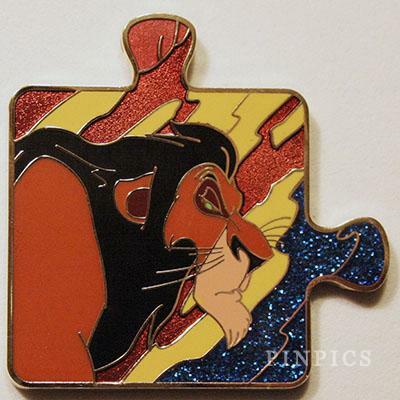 Are you trading the chaser for non-puzzle pins? 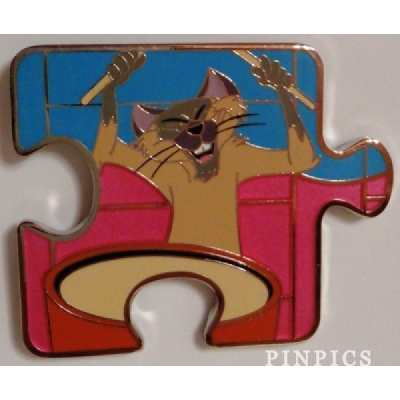 I am looking for Si and Am puzzle pieces from the Lady and the Tramp set. I do have lots of traders on PinPics, so take a look. 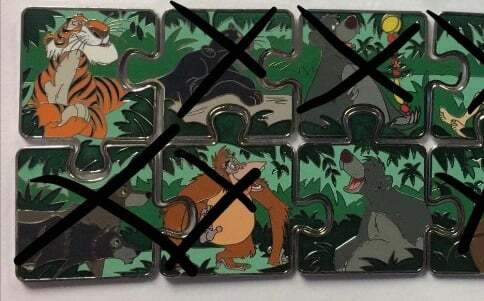 Open to trade for non puzzles. 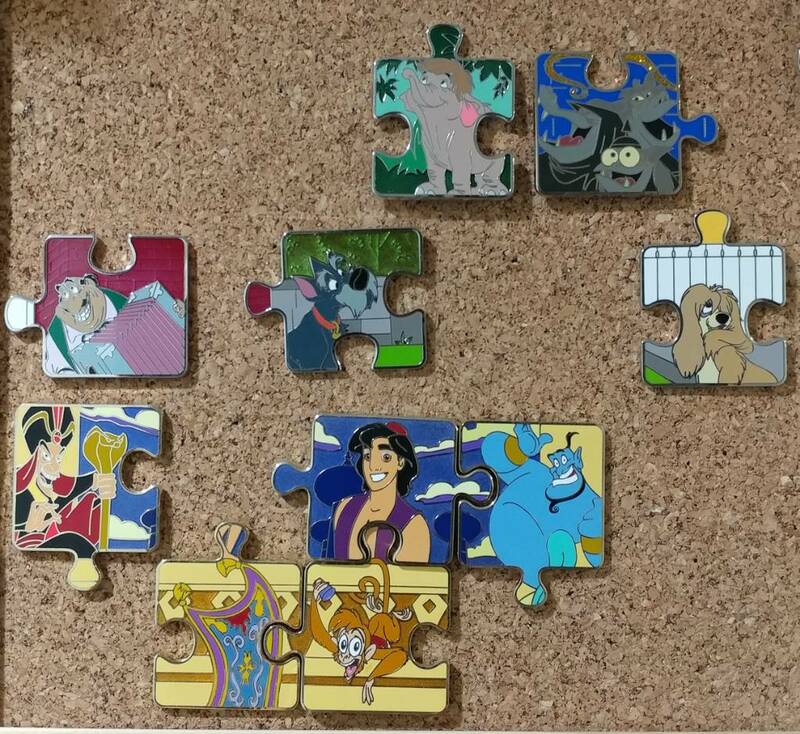 These are the puzzle pieces I have available. Not looking for any at this time. PM me if interested in any. I have the Santa Claus pin from the NBC set. PM me if you are still interested. He's not even the chaser, he's the regular one, and he is the LAST PIECE I need for the LK puzzle! Do you still have the drummer for trade?